Modeled after a low-residency MFA program and summer camp, this 5-day workshop provides a generative and serious learning environment for young artists who want to hone their craft, experiment with new forms, create an artistic community, and have a lot of fun along the way. Youth will focus on poetry, micro-fiction, letterpress, bookbinding, and the basic of performance as a writer/reader. Each writer will come away with their own chapbook, so it’s helpful to come in with lots of ideas! Youth will focus on letterpress, risograph, and screen printing. The week will include site visits to other print studios in Portland, designing work for “dream clients,” and learning the ins-and-outs of being a freelance professional. Kids will learn the basics of printmaking over 5 half-days of fun and age appropriate projects. Using letterpresses, plants, found objects, and even jello, campers will create several solo and collaborative works of art. Each camper will design their own backpack and treasure box to store their materials and projects. Several strategies for constructing handmade books will be introduced. Text will be added to works of art through cooperative storytelling and poetry games. Youth will learn the basics of letterpress, risograph, and screen printing, as well as how to share their voices and messages they care about. Students will learn how to poster, flyer, wheat paste, and sticker, and will bring their art outside at partner locations. What better place to learn about comics and zines than the region’s largest Zine Library? Using the library as inspiration, youth will have workshops in character development, layout, lettering, inking & coloring, and risograph printing. They will produce several original comics and zines by the end of the week. Applications are now being accepted! We encourage you to apply early as workshops fill rapidly. Applications received by May 31, 2019 are given preference. To register online, click here. A limited number of partial and full, need-based scholarships are available. To apply, check the scholarship box on the registration and enclose a one or two paragraph explanation of financial need. The deadline for scholarship applications is May 31, 2019. Summer Youth Camps will be housed at the new IPRC location! The IPRC is located at SE Main Street and Martin Luther King Jr. Blvd. It’s accessible by #6 or by Portland Streetcar A or B Loop. 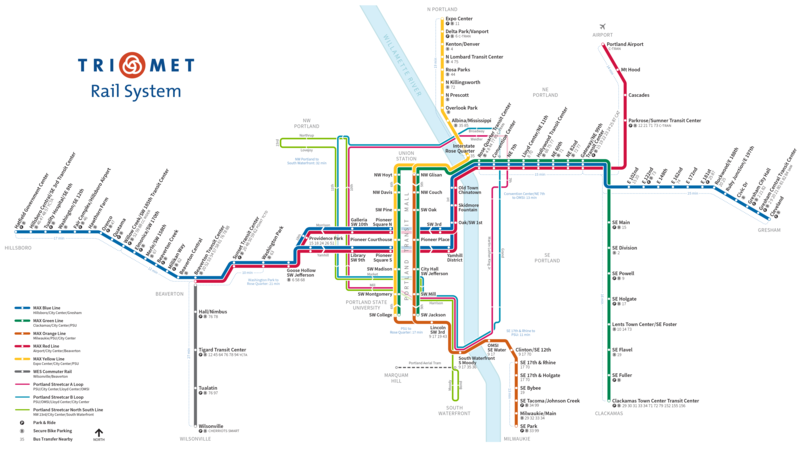 For a TriMet Rail System map, CLICK HERE. For TriMet Trip Planner, CLICK HERE. The IPRC is accessible by I-5 (Morrison/OMSI Exit), SE Main, SE Martin Luther King Jr. Blvd, SE 3rd, and SE Madison. For detailed driving directions, CLICK HERE. For more information about IPRC Youth Summer Camps, please email Alley Pezanoski-Browne at showtell@iprc.org.